Q:​ What is the capacity for Curling I/O to do more extensive league management (emails and other communications), scheduling, websites, and timeline for development of those tools – e.g. Curling Manager as an example of a management system that many clubs currently use with many features that simplifies league management. 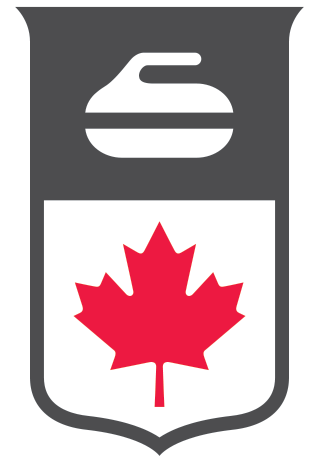 and website integration capabilities are welcome at https://curling.canny.io/ma-feedback or support@curling.io. More detail, however, would be required to properly roadmap it for effort, cost, benefit, etc.